Apple TV 4K vs. Fire TV 4K Ultra HD: Which should you buy? We're a virtual company made up of tech experts from across the globe. We're constantly looking for the best equipment to get the most out of our home entertainment, and use every current streaming box that's out there. The Apple TV 4K is the best version of this product that Apple's ever made. It's fast, offers excellent video capability, and has nearly every app you can think of, including every live TV streaming service for you cord cutters out there. At the end of the day, its biggest problem is price and a (current) lack of Dolby Atmos support. For such a tiny box, the Fire TV sure packs a punch. With support not only for 4K but also HDR10, the Fire TV is great for those looking for more than just some additional pixels on screen. It's not all great, though. Those seeking Dolby Vision support are out of luck, while performance might be an issue for some. Still, for the price, it's hard to beat. If you're all-in on Apple's ecosystem, and especially if you purchase or rent movies from iTunes, the Apple TV 4K is the box you want to get. It connects wonderfully with Apple's other products through iCloud, from syncing watch histories and playback status through the TV app to the ability to type on the Apple TV using your iPhone or iPad. With both being boxes that stream 4K video content, you might think that there's not a lot of daylight between the Apple TV 4K and the Fire TV 4K Ultra HD, and on one hand, you'd be right. Both support their company's voice assistants. Both connect over 802.11ac Wi-Fi, meaning they support wireless speeds of up to 1.3Gbps. But the devil is, as they say, in the details. For the Fire TV 4K, the standout feature is the price. At $70, it's hard to beat, especially compared to the Apple TV 4K's $179 starting price. It's also small, hanging off of the back of your TV and taking up no surface space on your TV cabinet or shelf. It also comes with Atmos, Dolby's format for immersive audio, out of the box now, and while the Apple TV 4K is getting that soon, it isn't here just yet. While the Apple TV 4K isn't exactly competitive on price with the Fire TV, it's worth noting that it delivers what is, in many ways, a technically superior product. A lot of this comes down to Apple's use of the A10X Fusion, the chip that powered the 2017 iPad Pro models, to run the Apple TV 4K. It allows for snappy performance across all types of apps and games. There's also the matter of high dynamic range format support. The Apple TV 4K supports both major high dynamic range color formats: HDR10 and Dolby Vision. And don't forget about AirPlay. 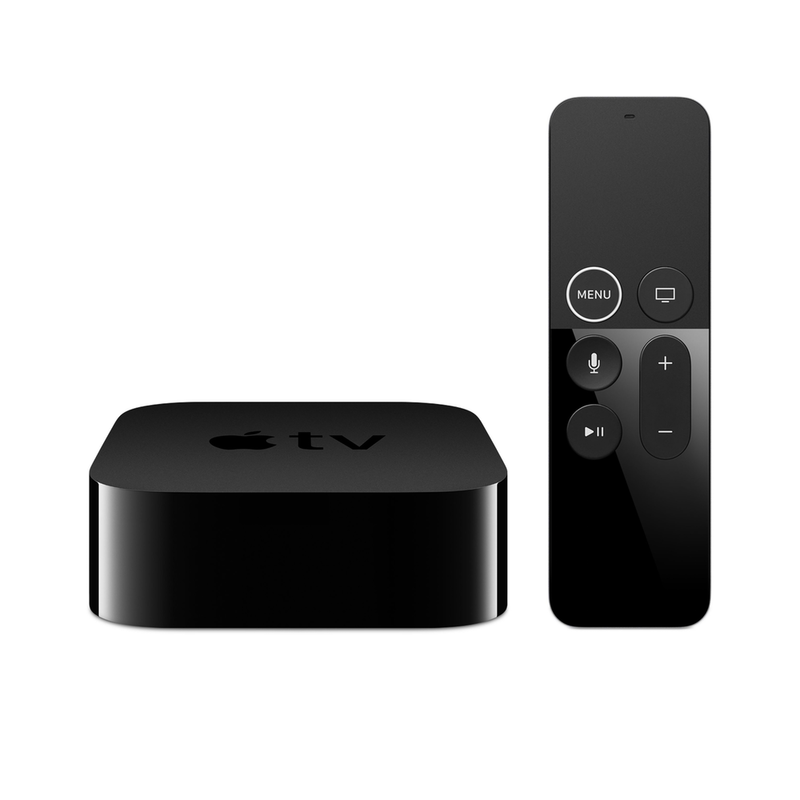 The Apple TV supports almost every major video service already, but for those that don't have an Apple TV app, you can always stream them to your TV from your iPhone or iPad over AirPlay. If you're all-in on Apple products, the Apple TV is the clear choice. But even if you're not, it's still a great option. It supports both major high dynamic range formats, almost every streaming service under the sun (including Amazon Prime), and while Dolby Atmos support isn't here yet, it is coming very soon. If you can spend the money for this streaming box, go ahead and do it. The Apple TV 4K is a "no-doubt" home theater solution offering everything you might look for in a 4K set-top box, though that price tag will undoubtedly be too high for some. 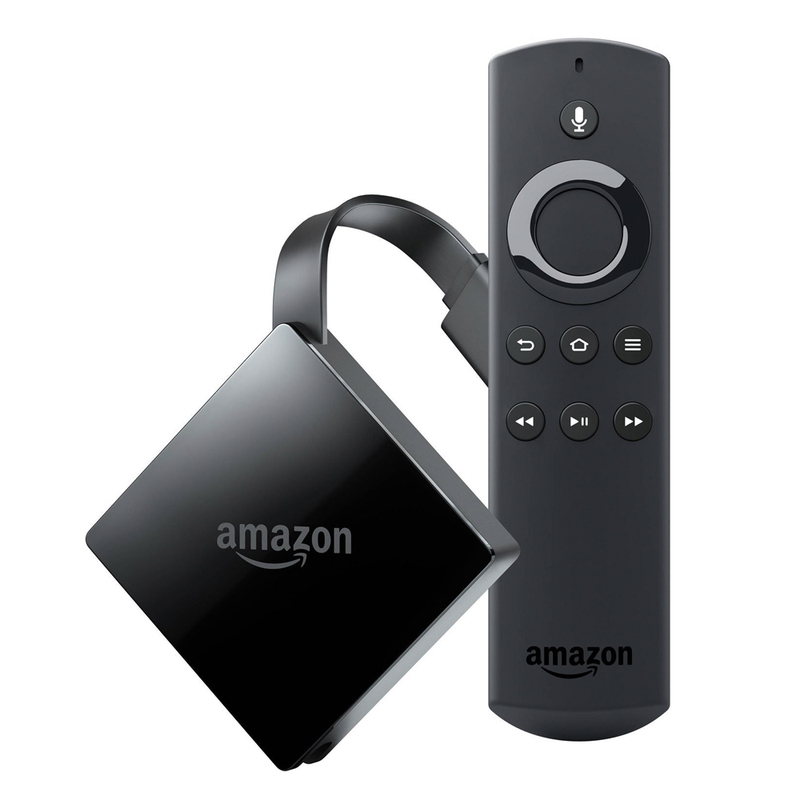 With that being said, the Fire TV 4K Ultra HD has a lot to offer, especially for the price. If you have a 4K TV without support for Dolby Vision, or you need Dolby Atmos support right now, pick this one up. You'll get most of the major streaming services, Amazon's content looks great in 4K, and seriously, it's hard to beat the price in this category. A wonderful home entertainment centerpiece. With support for both HDR10 and Dolby Vision, the presence of almost every video service, and speedy performance, the Apple TV 4K is a worthy addition to any home theater setup, hampered primarily by its high relative price. 4K and Dolby Atmos at an excellent price. A great choice for those with a 4K TV that supports HDR10 and for anyone who has a Dolby Atmos sound setup. Still, slow performance might consternate some, as might the lack of Dolby Vision support.